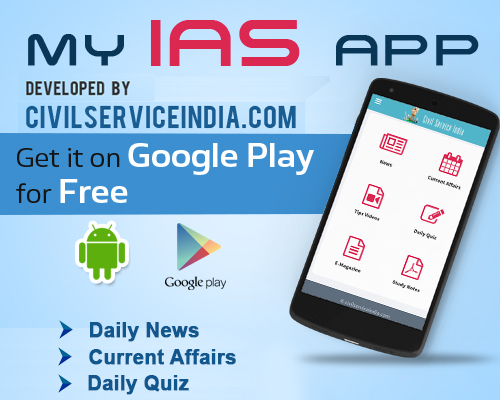 IAS aspirants have to wait for new exam date. In what may further build up confusion among IAS aspirants, the Union Public Service Commission (UPSC) has postponed the date for issuance of notification for Civil Services examination 2015 without citing any reason. The UPSC is supposed to issue the exam notification on Saturday. However, in a brief note without citing the reason, it said, “the civil services examination 2015, which was scheduled to be notified on May 16, 2015 is now being postponed. The revised date of notification will be intimated in due course.” The postponement note was issued on Friday by the UPSC. Sources said the date for notification has been postponed due to the changes introduced by the government in the pattern of civil services examination. Moreover, the Central government has decided to continue with the controversial aptitude test in the civil services prelim examination and also set 33 per cent minimum qualifying marks. But at the same time, the government said an expert committee would be formed to take a “comprehensive view” of the CSAT aptitude test, part of civil services preliminary examination. Another chance will be given to candidates this year who had appeared in civil services prelim exam in 2011 following an assurance given by the government in this regard. The new date UPSC 2015 Exams notification will available on 23rd may 2015. The UPSC aspirants can apply online on UPSC official site.